with his own brand shop Layefe. 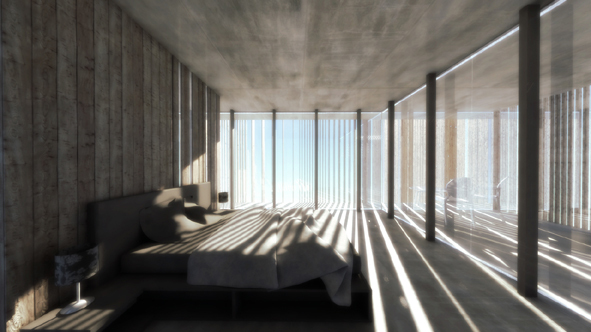 emphasize the respect for the existing structure, readapted to give solutions to the new living requirements. Tek. 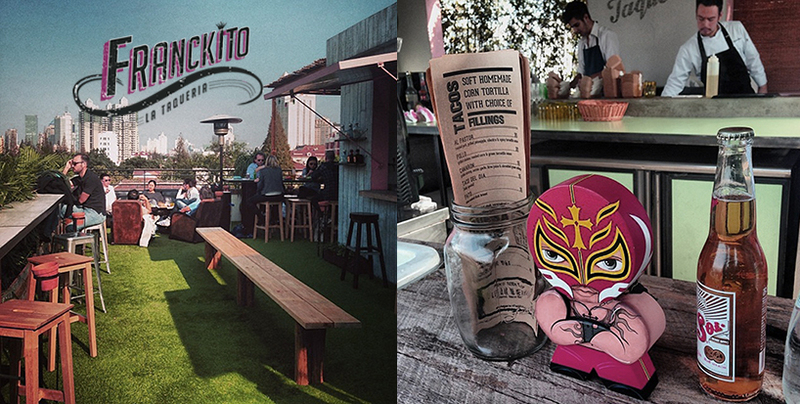 A Shanghai Mexican Hut providing the best tacos in the city, owned by Franck and located in Ferguson lane top roof. 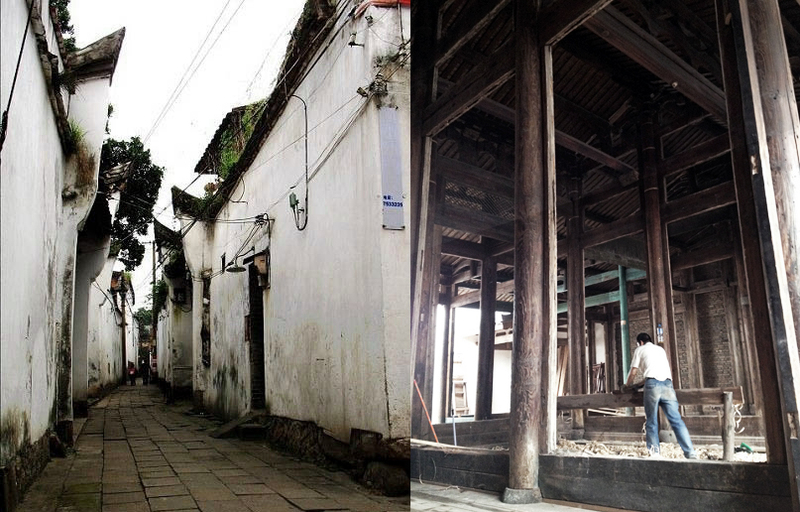 with REKKA Design and it consists on the refurbishment of the emperor's master former house during the Qin Dinasty. 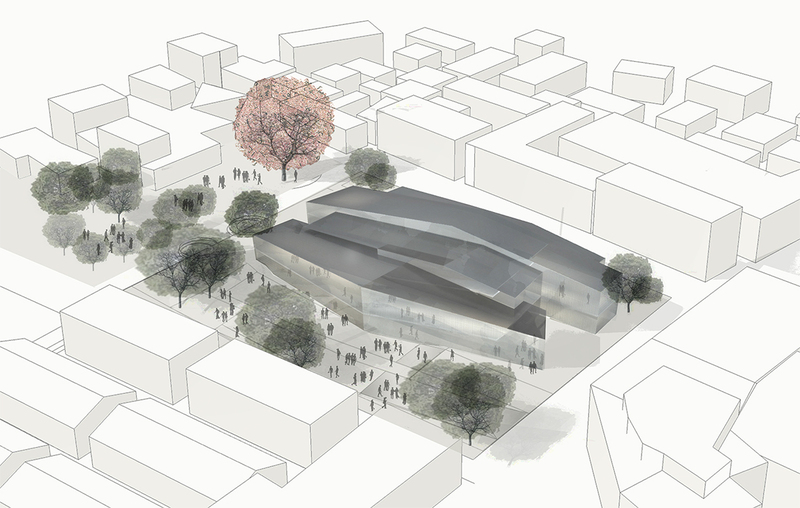 REKKA Design and brings the concept of La Chaleur into the Exhibition field. 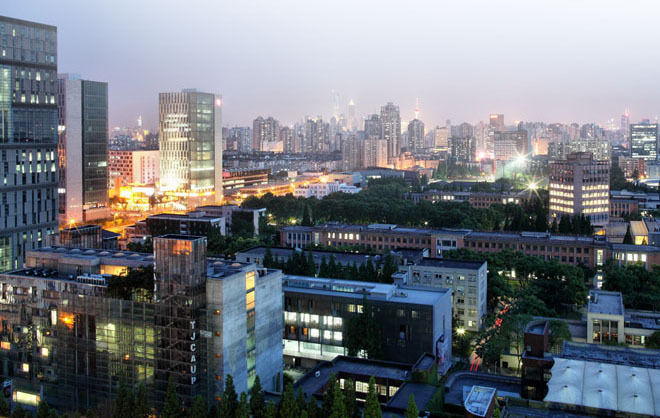 next 11th October 2013 at the Tongji University. completed. 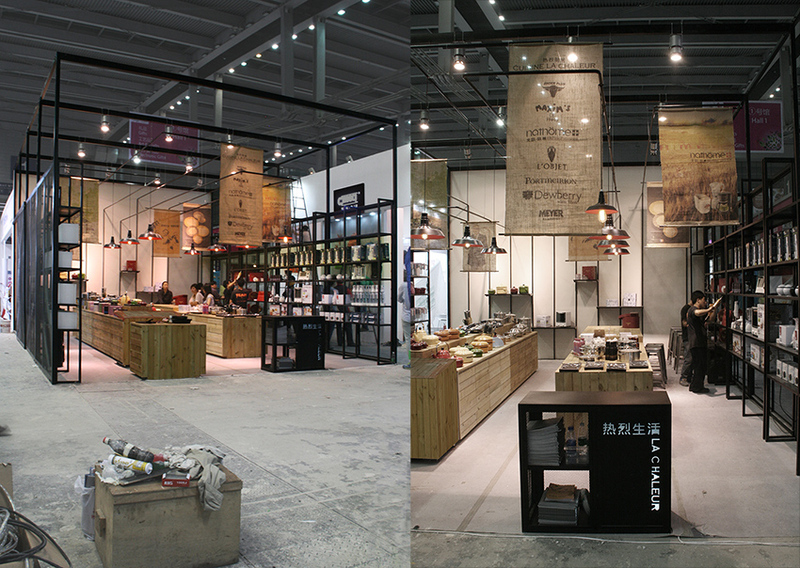 The project is about recreating the atmosphere of a Spanish Ultramarinos in Shanghai. has started. 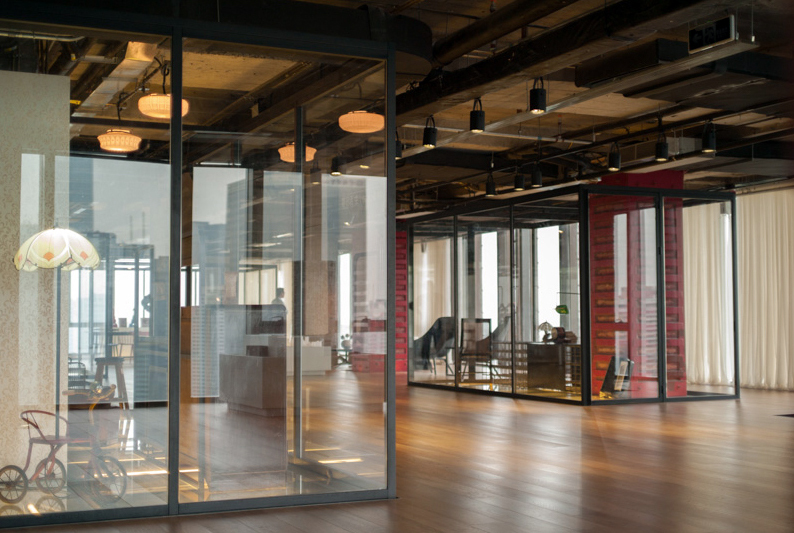 The project has been designed in collaboration with REKKA Design and will be completed by the end of June 2013.
across China and in Malaysia. 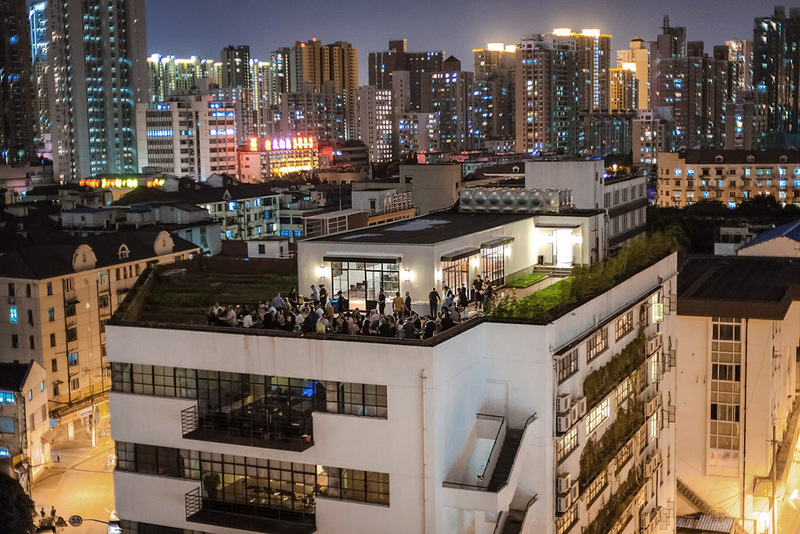 renovated into a creative office space along the Suzhou creek. 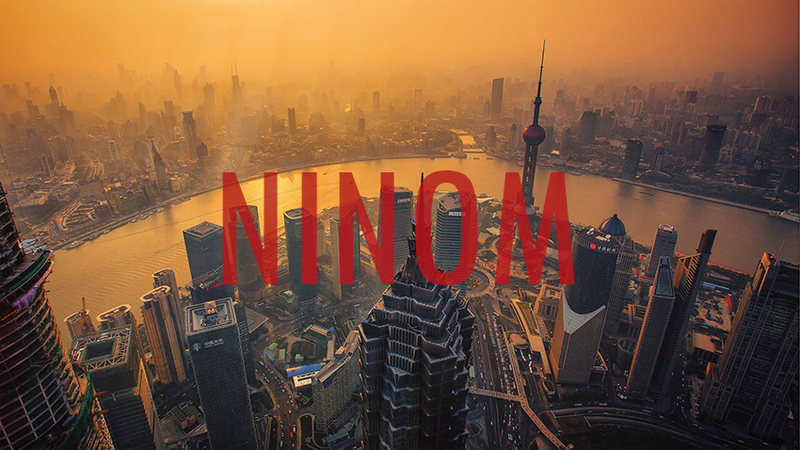 NINOM has arrived to China, the Place in the world to be right Now! 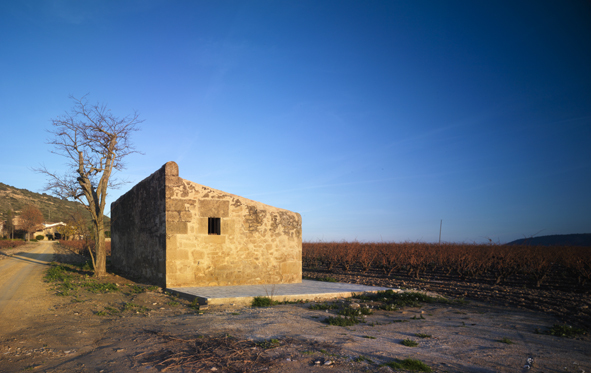 CVNE Winery has been published in the last book of TASCHEN: Architecture Now! Eat, Shop and Drink by Philip Jodidio. 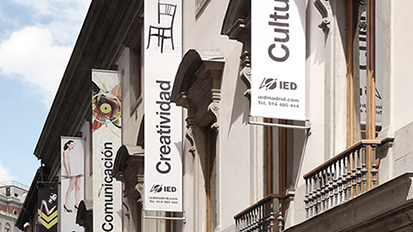 2010 organized by Hune and Universidad Politécnica de Madrid. NINOM is proud to present a new video from our project La Fosca, directed by 24studio. 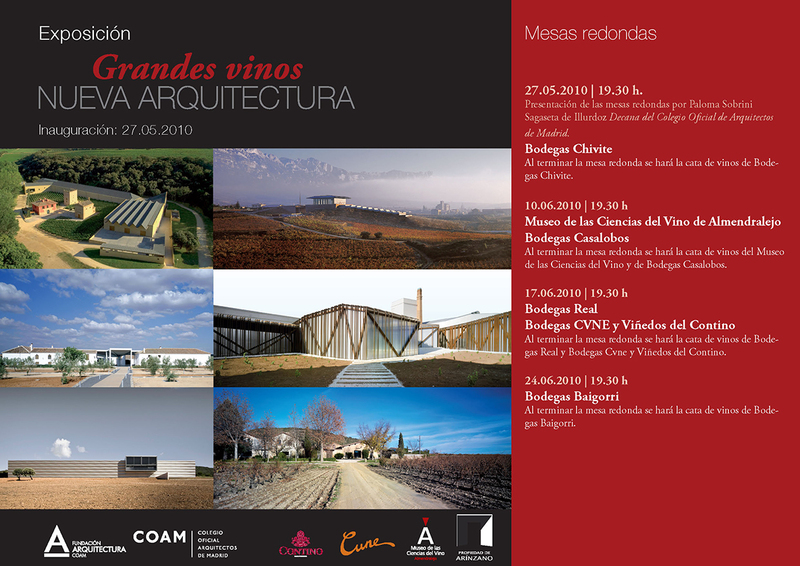 be giving a lecture about CVNE and Contino wineries next 17th June 2010 at 19:00, in the Fundación COAM, c/Piamonte 23.
next 15th June 2010 at 20:00 in La Nave del Duende, Cáceres. 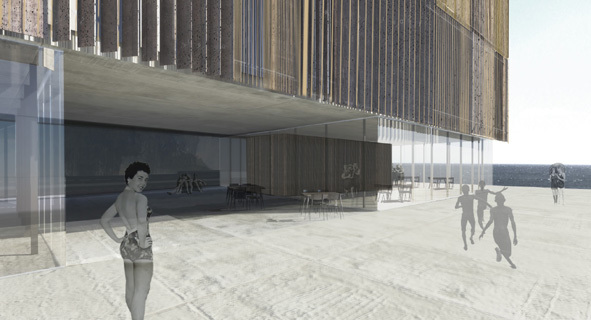 NINOM has been invited to participate in the competition for a Rough Luxe Hotel in La Fosca, Gerona. 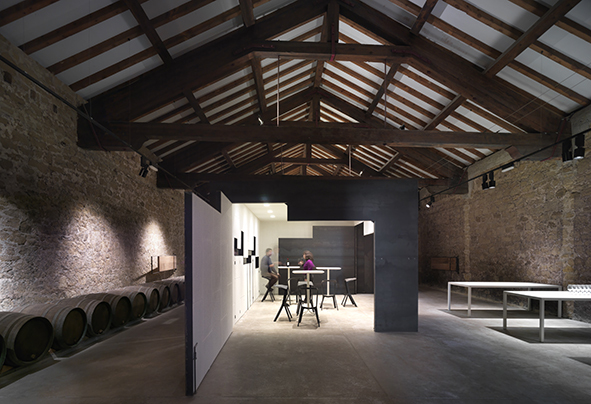 CVNE Winery has been published in Detail Magazine 04, 2010. Winery. 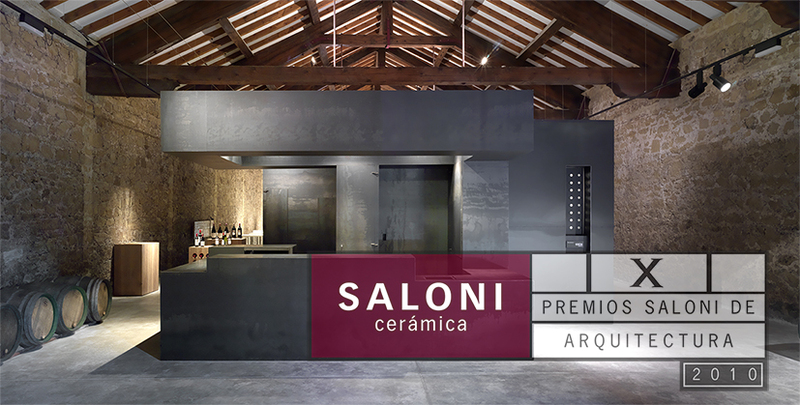 The winner will be announced on Thursday 3rd June 2010 at an awards ceremony in the Congress Centre in Barcelona. 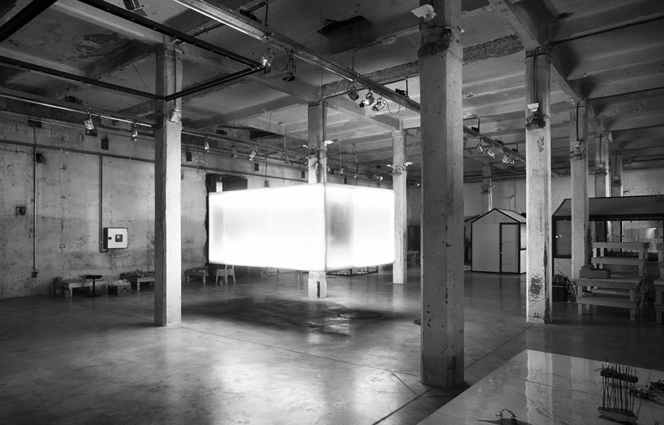 Tent, a project in collaboration with Michelle Man, has obtained the Casar Artistic Development Grant. the foundational barrel cellar at CVNE Winery for Tasting Room and Reception Area. 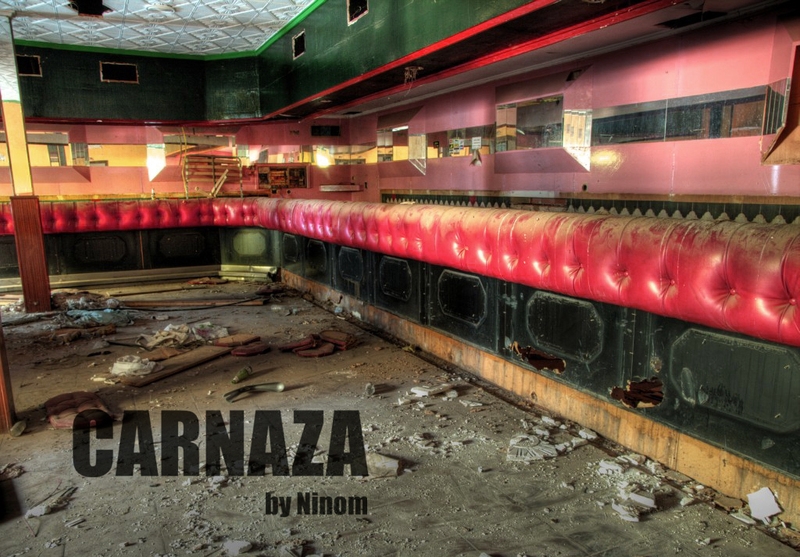 NINOM is proud to announce that Abejera Winery is now completed. 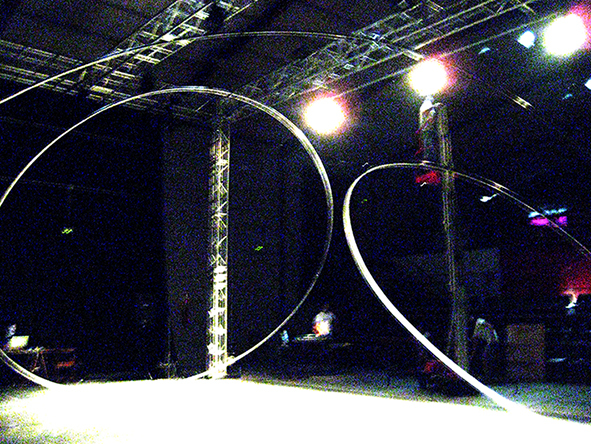 2009 organized by Hune and Universidad Politécnica de Madrid. 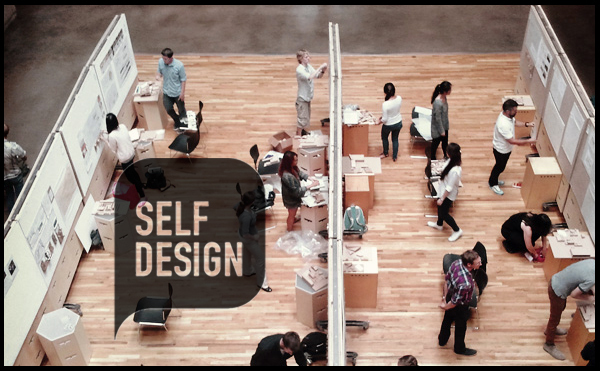 NINOM has been invited to give a lecture about its work system to the students of the Istituto Europeo di Design. 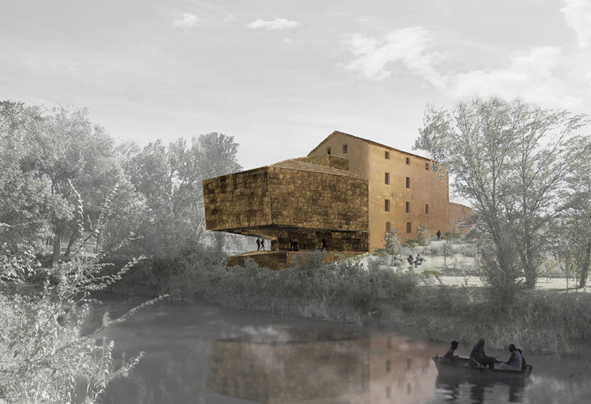 NINOM has submitted his entry for the Alcañiz Museum Competition. 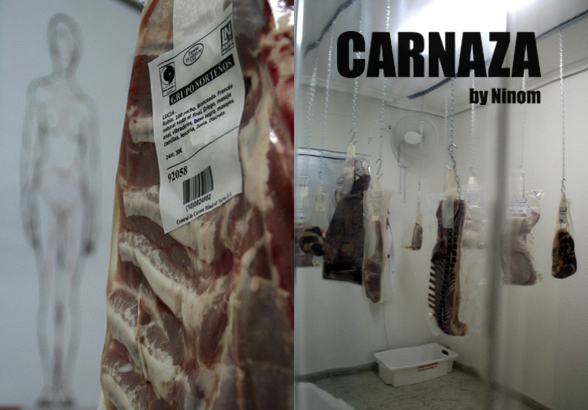 Carnaza by NINOM has been awarded with the best installation prize in Ballesta Performance Festival. 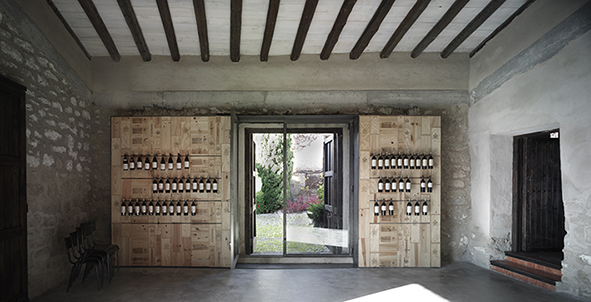 NINOM is glad to announce that CVNE Winery is now completed. Photographs by Jesus Granada. 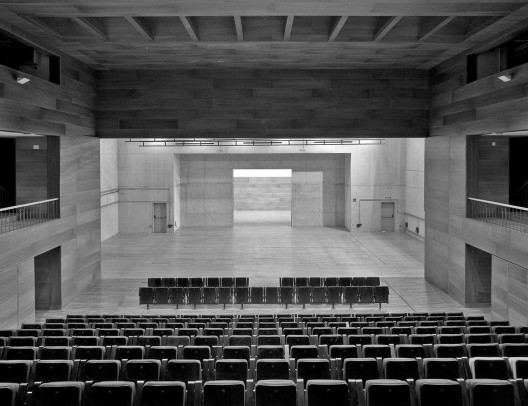 NINOM has been invited to participate in Ballesta Performance Festival. 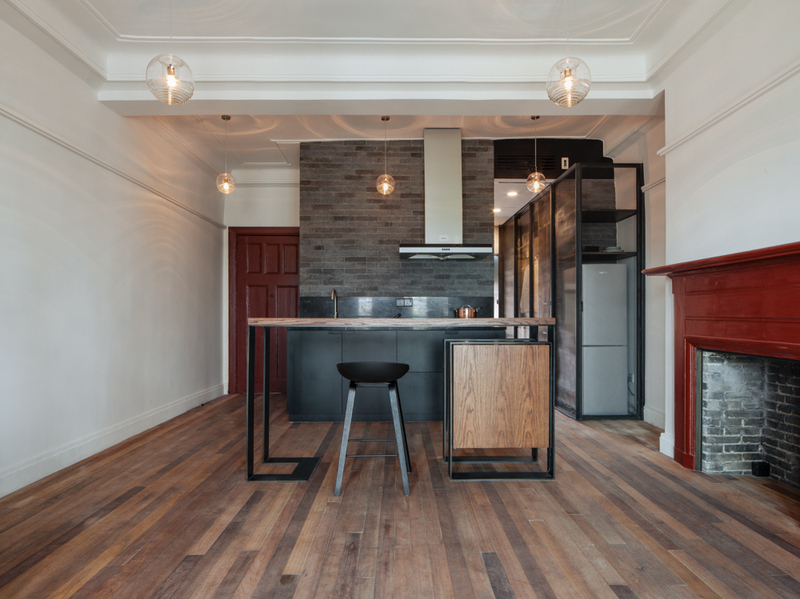 A former brothel abandoned during Triball process. NINOM is proud to present a new video from our project Contino Winery, directed by Ciszak Dalmas. 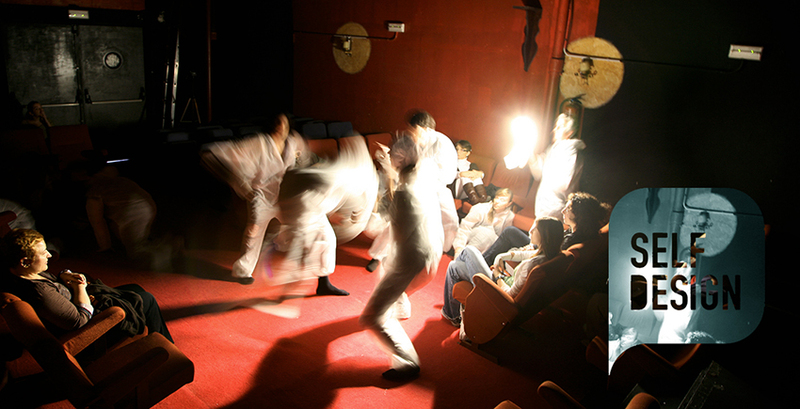 Porque hay piedras..., a project in collaboration with choreographer Michelle Man, will be performed at Festival Sinkro in Vitoria. 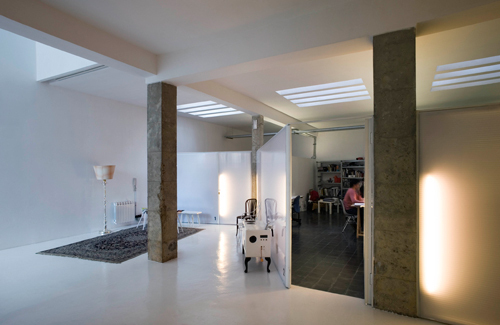 NINOM is happy to announce the new location of his Madrid office in Studio Banana. 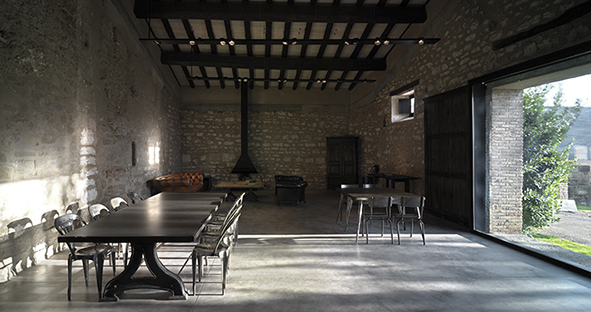 NINOM is delighted to announce that Contino Winery is now completed.